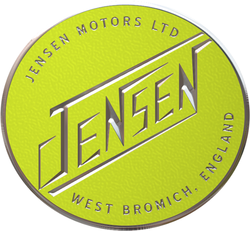 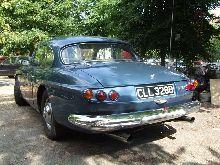 Founded by two brothers, Jensen began at first as a specialist coachbuilder clothing chassis for Standard and other marques. 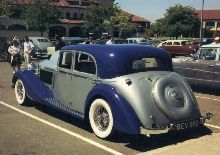 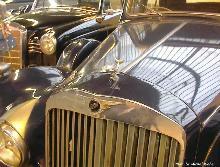 In 1935 the company moved into car manufacturing using engines from US manufacturers Ford and Nash. 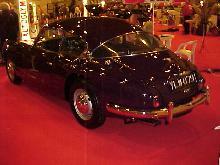 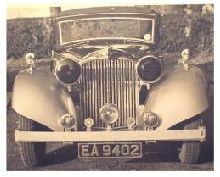 Following WW2 Jensen launched a new model powered by a Meadows engine at first and later Nash and Austin units. 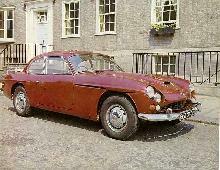 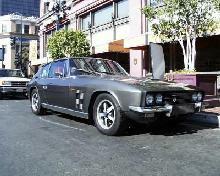 Jensen launched its first "Interceptor" model in 1949 and continued to produce variations of it until its demise in 1976. 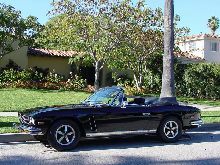 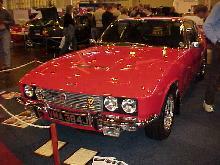 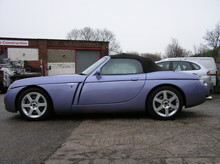 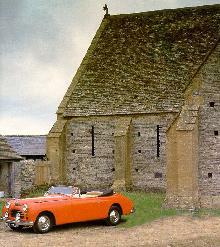 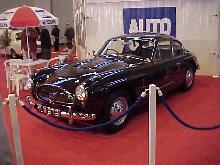 The only other model to be produced was the less than successful Jensen-Healey sports model. 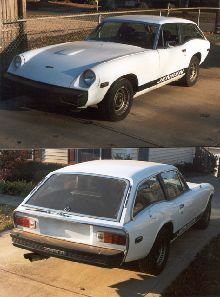 These MGB-sized cars were powered by Lotus developed engine and suffered a poor reputation. 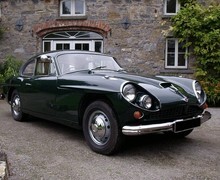 Today the company is being revived to build a new sports model from an all-new factory.